World’s 4th largest smartphone maker Xiaomi has officially launched in Pakistan. After years of speculations and rumors, the Chinese tech giant has finally made available a limited number of products to mobile and gadget consumers in Pakistan. It was being speculated that Pakistan Telecom Authority (PTA) has put a ban of Xiaomi products, something that both PTA and Xiaomi denied. 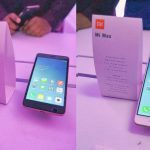 A number of cases surfaced when users ordered Xiaomi smartphones online but they won’t work with any of the telecom providers in Pakistan. According to some experts, this was due to incompatible basebands while others put the blame on PTA. However, all these speculations have come to an end with Xiaomi announcing its official presence in Pakistan with the launch of Mi Max, Redmi Note 4 and Redmi 4A. Earlier in November last year, Xiaomi had obtained a license from PTA along with an NOC to start operations in Pakistan. 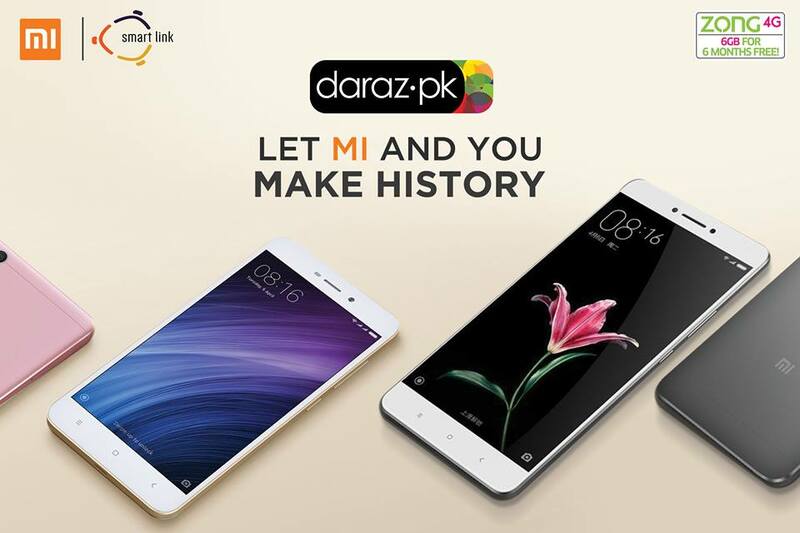 Xiaomi has partnered with Smartlink Technologies and Zong to fuel its campaign in Pakistan while Daraz.pk has partnered for distribution of its products. This comes at a point when many think the industry is saturated with Qmobile leading the race of cheap smartphones. Others, however, think Xiaomi is totally a different competition and its launch in Pakistan is a good news for the ever growing smartphone users in the region. Xiaomi is expected to expand its line of products including action cameras, VR gear, Mi bands and other accessories like power banks.